machine HZ-30/DY-8 type manual code printer It is to print production date, weight, batch number in the plastic bags and paper bags for Food, Medicine and other industries. It is used on intermittent or continuous type packaging machinery to print production date, weight, batch number, such as particle packing machine, paper towel packaging machine, labeling machine. This machine can be well integrated with intermittent vertical packing machines and sealing machines to print production information. Zhejiang Zhizhen Intelligent Technology Co., Ltd.
We are an enterprise integrating development, research, manufacture, trade and service. This is lead of Jinda in label printing machinery industry. Being a professional manufacturer, we have more advantages on printing equipment than others. pressure Stamping aluminum layer transfer must be done by pressure, the size of the stamping pressure affects the adhesion fastness anodized. In addition, the stamping process, but also consider the base, stamping version, stamping machine, jig and pad is appropriate. In short, the stamping process is a complex technology, in stamping process only a good grasp of these problems in order to obtain a satisfactory effect of stamping. 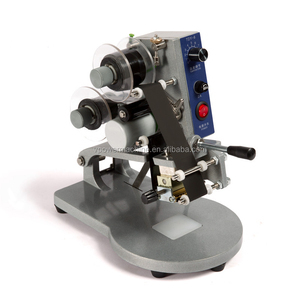 HP-241G Hot stamping date coding machine Features of the Colour ribbon expiry date coding printing machine 1.It can use together with Vertical or horizontal automatic packaging machine to print product date and lot number. 2.Ribbon synchronous tracking code printer adopts ribbon, printing clearly, print dry instantly, strong adhesion, clean not touched. 3.It can arrange up to three lines each 15 words 4.Sensitive, photoelectric tracking print position,it is adjustable, accurately. If you have any problem with the payment, please leave a message to us. If you have any problem with it, please leave a message to us. We will be very grateful to your positive footprints left in our If you have any problem with our products, please leave a message to us. 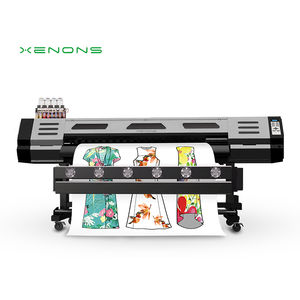 The machine adopt color ribbon printing, has the features of clear printing, easy drying, non sticky, not easy to wipe off. It's able to print code on thin paperboard, paper sheet, leather, plastic film, aluminum foil, especially fit for coding on paper box of shoes and cloting. 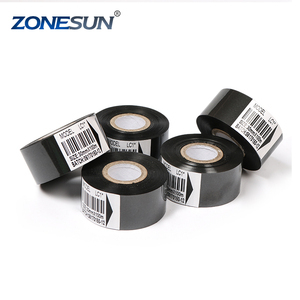 Adopt constant temperature control and the temperature is adjustable, suitabel for different material of color ribbon. 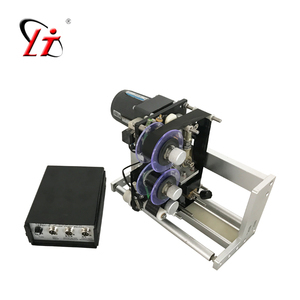 Ink Ribbon Printing Machine/Inkjet Printer Description: The machine has engine base, ink plate, printing wheel and adjusting mechanism. Main parts are made of stainless steel, cabinet surface is plating, strong wear resistance and corrosion resistance, good looking. Another place, when the passage of plastic tumors when unattended, automatic roller lift, plastic tumor to be passed, resume normal operation automatically. Dongguan City Kin Wah Machinery Co., Ltd.
We are constantly expanding business all the way. You can enjoy o ne-stop service here. Our purpose is to provide customer with high quality products and excellent service. 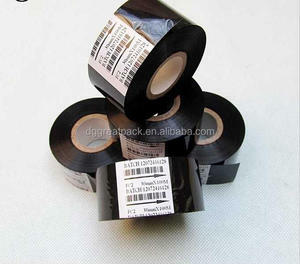 Alibaba.com offers 15,726 ribbon printing machine products. About 13% of these are digital printers, 9% are coding machines, and 5% are screen printers. A wide variety of ribbon printing machine options are available to you, such as cloths printer, paper printer, and label printer. You can also choose from single color, multicolor. As well as from free samples, paid samples. 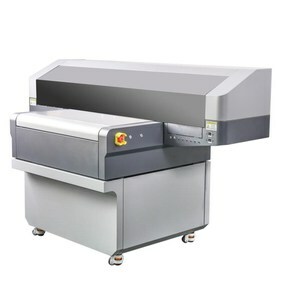 There are 15,704 ribbon printing machine suppliers, mainly located in Asia. The top supplying countries are China (Mainland), Taiwan, and India, which supply 99%, 1%, and 1% of ribbon printing machine respectively. 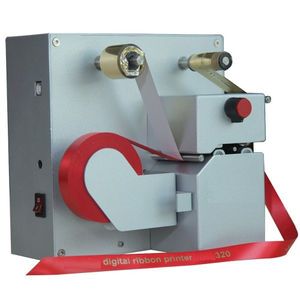 Ribbon printing machine products are most popular in Domestic Market, Southeast Asia, and South America. You can ensure product safety by selecting from certified suppliers, including 4,251 with ISO9001, 1,838 with ISO14001, and 1,634 with Other certification.